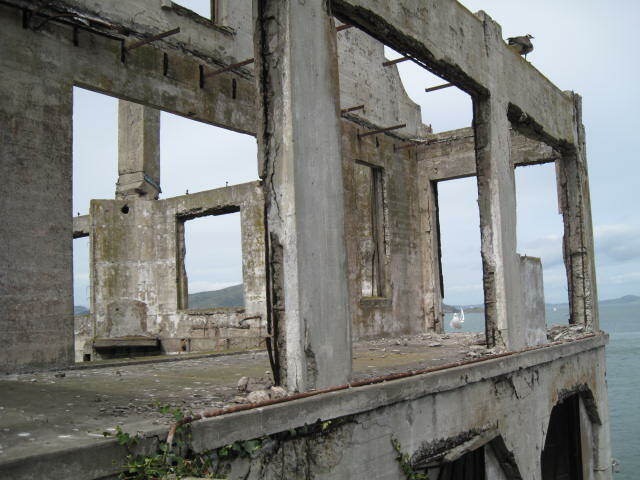 Alcatraz Island, the American icon and symbol of society’s attempt to isolate its most dangerous criminals, was also home to the guards and their families. I didn’t even think about that when I ferried over to the island from San Francisco to see the Ai WeiWei exhibit yesterday. Though the Beijng-born internationally known artist, a vocal critic of the Chinese government, developed the artworks along the themes of human expression and human rights, he was deprived of his freedom to leave China to assemble the exhibition. All artwork was carried out in China. 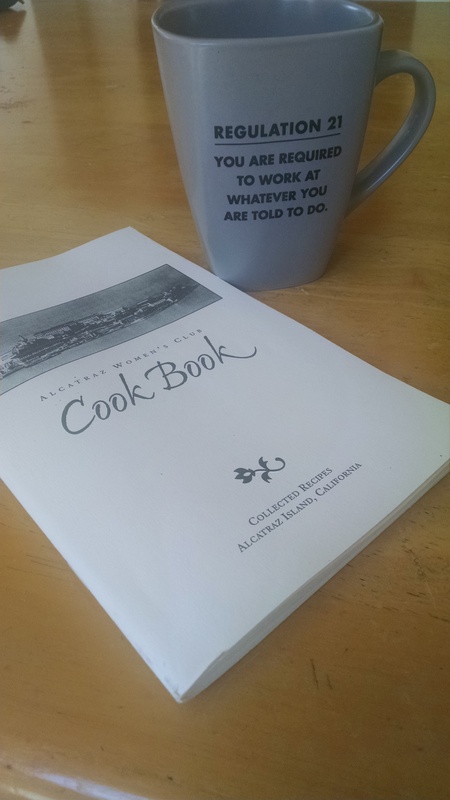 Since the island had little to offer to combat the isolation of the civilian population of about 260 people who lived there—up to 90 of them children— there were social clubs, such as an Officer’s Club, Just Us Girls (J.U.G.s for older girls) and the Women’s Club that collected the recipes for this little cookbook. They say they could not see the notorious prison (their views were toward San Francisco), yet they lived on the same island as the inmates and made all routine trips to San Francisco—for shopping, to schools—on the very same ferry used to deliver prisoners from the mainland to Alcatraz. 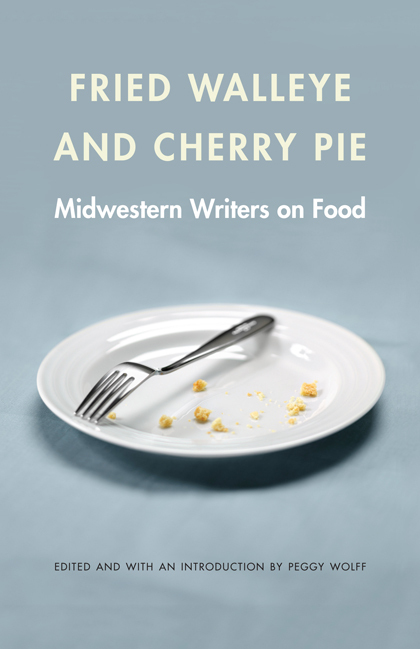 Like any community cookbook from the 1950’s, it includes the tastes and flavors of the time—stewed chicken with dumplings, roast beef with Yorkshire pudding, Sloppy Joe’s, and the obligatory tuna fish casserole. I wondered if the recipes “Dream Cup Cakes” and “Miracle Frosting” were so named because the resident home bakers wished to take flight, just like the beautiful seabirds they must have seen from their windows and front yards. It has been a seabird habitat since that day in 1775 when it was named by a Spanish explorer La isla de los alcatraces, Island of the Pelicans. Interesting find and post, Peggy. I did the math: it took 90 guards dividing up three-hour shifts to make the prisoners’ lives there inescapable. If you and I were in a guard’s family, we’d be commuting from the city! you’re right, ALcatraz is NOTHING like Norway’s prison. 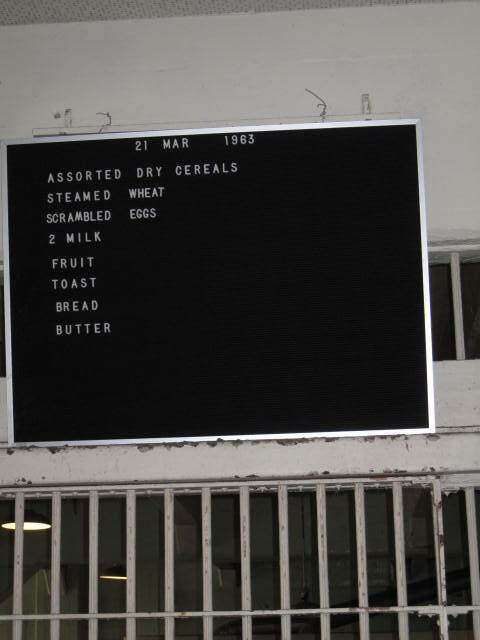 Yet I did see one humane scene–a former convict Bill Baker wrote his memoir and he was in the gift shop on Alcatraz (it is part of the National Park Service, so there’s a museum shop) sitting at a book signing table! I kid you not.